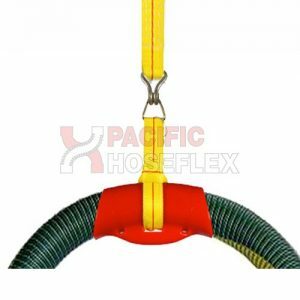 Protection of individual hoses from severe abrasion. 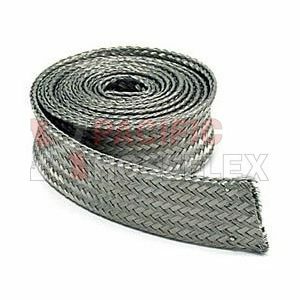 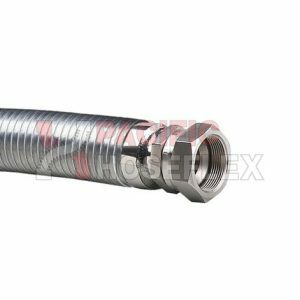 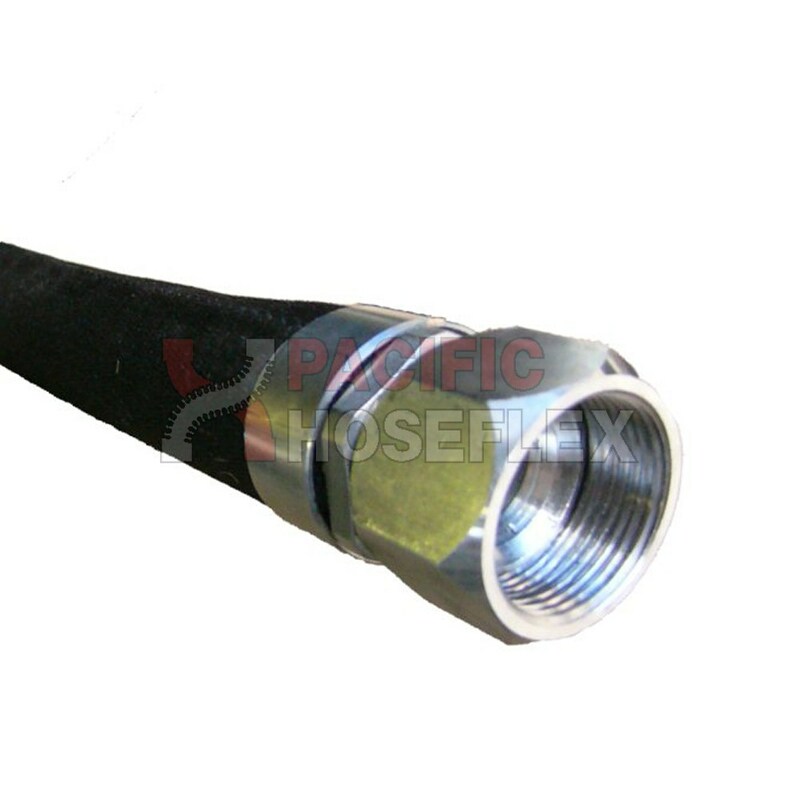 Provides a cost effective method of bundling hoses together, while providing abrasion resistance to the bundle. 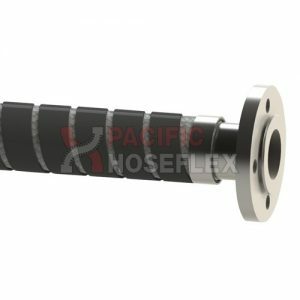 When abrasion occurs, the thousands of tiny filaments in the sleeve bulk up, to continually renew the surface.